Phillips Home & Hearth - Fireplaces, Hot Tubs, and Billiards in Traverse City MI! Our Hot Tub Models. Check Our Promotions! 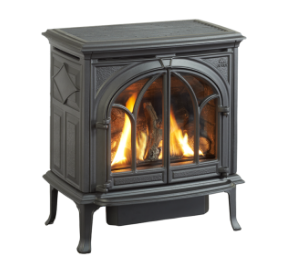 Phillips Home & Hearth is the premiere hot tub, stove, and fireplace dealer for Traverse City and all of Northern Michigan. 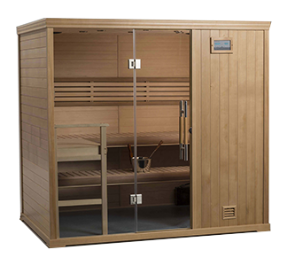 Our two showrooms in Grawn and Traverse City are warm, inviting, and feature the largest selection of hearth, hot tub and outdoor living products to satisfy almost every style and budget. 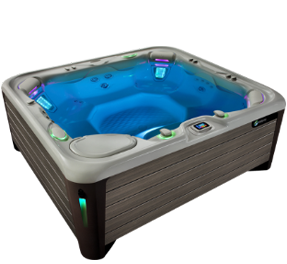 We at Phillips Home & Hearth are proud to offer you the world’s number one selling brand in hot tubs. A fireplace brings people together and creates an inviting ambience unlike anything else. Play in style with one of our premium, high quality pool tables. 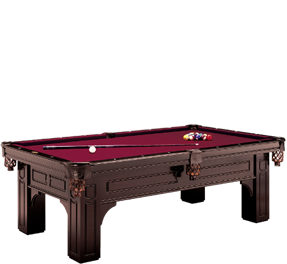 See the best billard tables! The day’s stresses melt away as you let yourself go in the wash of comfort.